Friday 13th may be known for being unlucky, but for someone at Aspers Casino in Stratford it promises to be a very fortunate day. The annual £250 buy-in Christmas Cracker tournament starts at 7pm this evening, and with a juicy £25,000 guarantee attached it’s sure to draw a ton of attention from degens in the festive spirit. 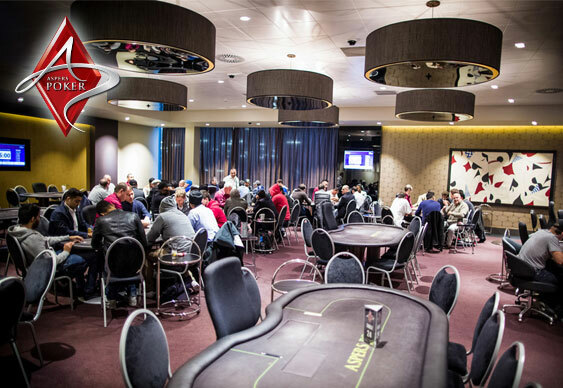 The event will be sponsored by Coral, who in a fit of Christmas generosity have sweetened the prize pool with goodies such as headphones, tablets and free tournament entries for future events. Not too shabby! Click here to have a gander at some more details.